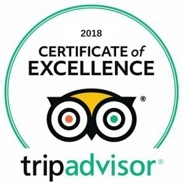 This cottage has been awarded 5 stars by Visit England, and in 2018 Won the Gold Award for the sixth year running, for exceptional quality of accommodation. It has 2 bedrooms and its own private hot tub which is enclosed by a pergola. The spacious kitchen has everything you would expect and more from a luxury cottage. 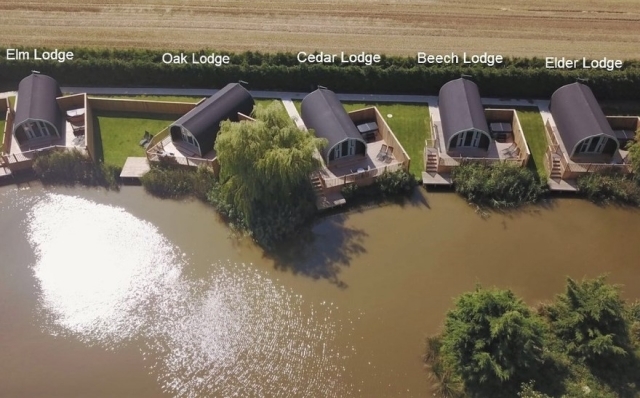 This is an ideal cottage whether your a family seeking a break from the stresses of everyday life, or a couple looking for a romantic rural retreat with a private Hot Tub or why not make full use of our on site 1 acre fishing lake which is open all year round and is free for guests staying in our Cottages. The wonderfully spacious lounge has large feature windows with French doors leading to the South facing terrace. The cottage is fully central heated with double glazing throughout. Sumptuous leather three seated settees provide a comfortable sitting area to relax or to view the 40” flat screen TV with DVD player and free view. Throughout the cottage you will find stunning contemporary art work, wonderful wood carvings and accessories which all complement the design scheme. The spacious master bedroom is superbly appointed with a king size carved and wrought iron bed. All the furniture is handcrafted rustic oak with ample storage space. There is a flat screen TV with DVD player and free view. A digital safe is also provided. The second bedroom has a double bed and handcrafted furniture with ample storage space, again enjoying a flat screen TV with integrated DVD player and free view. Both Bedrooms have luxurious fitted carpets, Comfortable mattresses and coordinating linen. A fully tiled family bathroom complete with large double ended corner bath (perfect for two) walk in Shower, Twin basins, Soft towels and complimentary toiletries. Sycamore cottage has a beautiful south facing terrace complete with outdoor seating and barbeque ideal for alfresco meals with superb views of the Lincolnshire countryside. Your private hot tub is enclosed by a pergola meaning it can be enjoyed in all weathers!